Home Green Home is a furnishing and bedding company based in New York City. Home Green Home is specialized in healthy furnishing and green living goods. Each and every one of their products are manufactured in a sustainable manner and are produced with only the finest natural and organic materials. In addition, all products have been made without toxic flame retardants and other questionable chemicals that can be unhealthy for you. This means that their furniture and bedding products are not only healthy for the environment but also healthy for you and all members of your family. Home Green Home offers a wide product collection which features some of the most recognizable brands in the bedding and furniture industry. 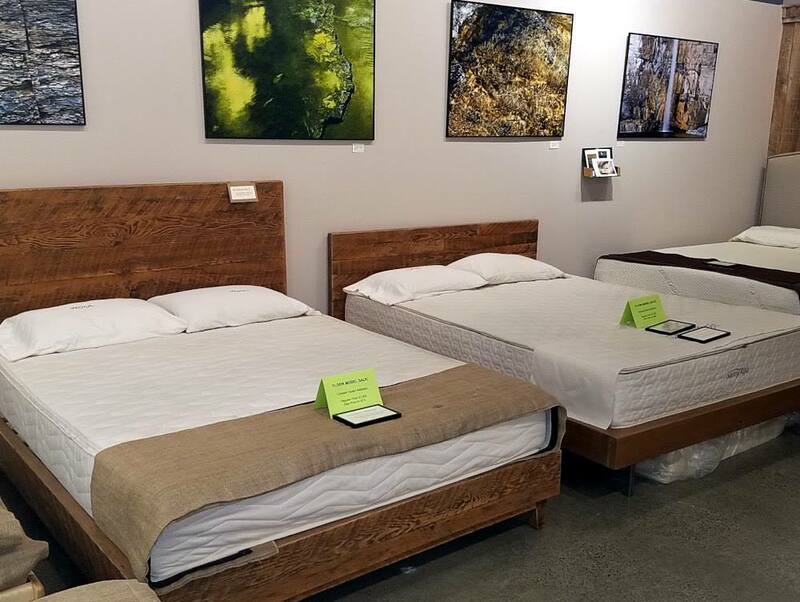 Their collection includes various categories ranging from furniture, organic latex mattresses, reusable's, green living books, kitchen supplies, as well as meditation and yoga supplies. Their organic latex mattresses are produced with Vita Talalay inside. 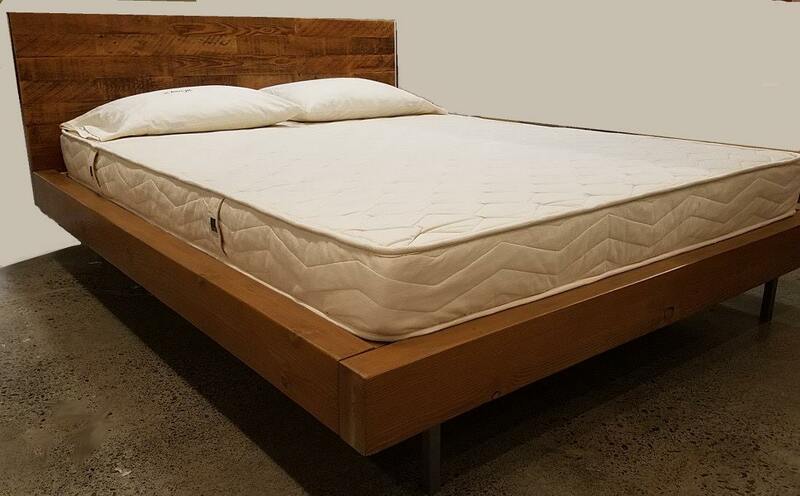 Home Green Home uses natural rubber tree latex as the material for their latex mattresses. 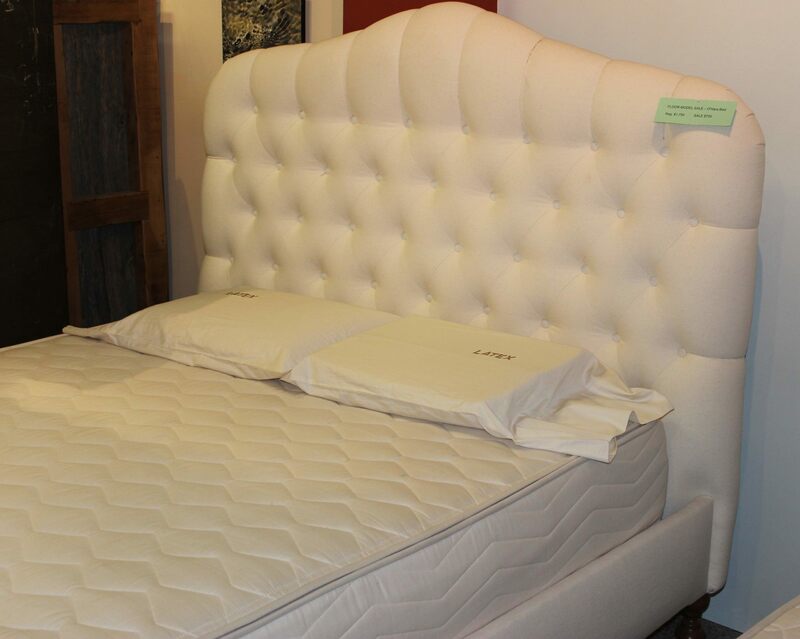 The latex mattresses with Vita Talalay inside provide unsurpassed durability, quality, as well as comfort. 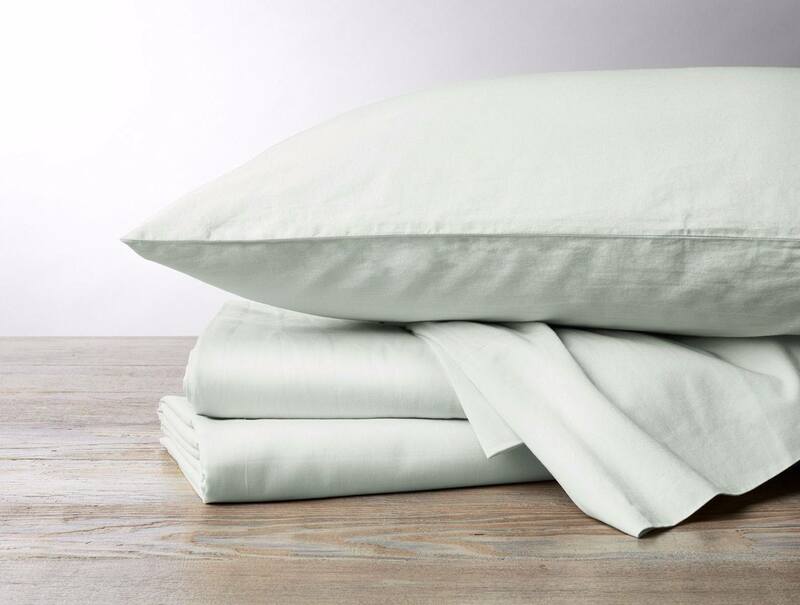 Home Green Home also offers other bedding accessories to keep you cozy in bed, such as blankets, latex pillows, duvets, sheets, throws, comforters, and mattress pads which are available in various organic materials including flannel, jersey fabrics, percale, and sateen. In addition, Home Green Home offers various furniture pieces which are suitable for all areas of your home, including the bedroom, living room, and dining area. Home Green Home offers upholstered bed frames, comfortable sofas as well as chairs within their furniture collection. 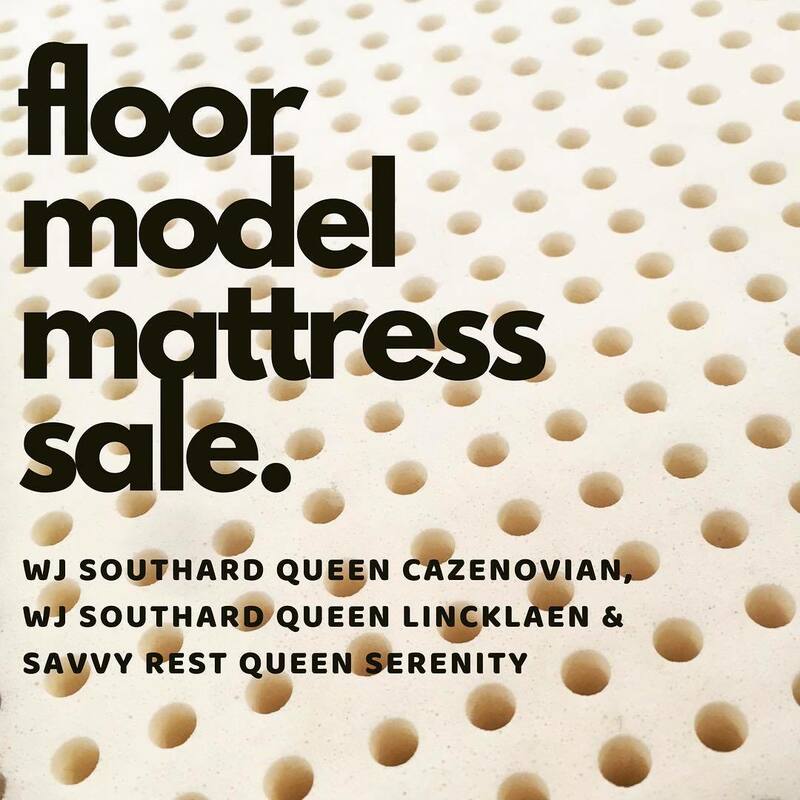 The furniture is made with luxurious and natural materials, such as third-party certified hardwood, organic linen, organic wool, as well as linseed oil. The kitchen supplies offered by Home Green Home can help you prepare and preserve food while avoiding single-use as well as plastic items. Home Green Home believes that mindful eating is at the center of sustainable living. Furthermore, they have a wide assortment of bottles and lunch ware for on the go eating which have been produced with healthy materials such as stainless steel, organic cotton, silicone, and glass. Visit their showroom in Ithaca, New York, which is conveniently open 7 days throughout the week.